That ‘being a journalist’ is limited to newspapers – regional newspapers, to be specific. 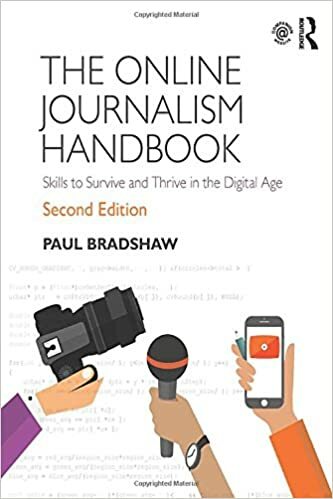 Most other employers of journalists – national, broadcast, magazines and online – rarely ask for NCTJ qualifications. Even regional newspapers – the heartland of the NCTJ – do not recruit a majority of trainees with an existing NCTJ qualification. Secondly, that courses not accredited by the NCTJ have been ‘shunned’. I teach on a journalism degree which chose, a decade ago, not to pay for NCTJ accreditation. The decision was taken by the then-head of journalism, the redoubtable and wonderful Sharon Wheeler, for reasons both financial (the money that would be paid to the NCTJ for a shiny badge would be better spent elsewhere) and educational (the NCTJ strictures make it hard to be flexible in a changing media environment). That decision was restated by our current head of journalism Sue Heseltine, and I agreed with it: I didn’t see what we would gain for the money we pay to the NCTJ other than a marketing tool that we do not need (we receive around 10 applicants for every place). That decision was also informed by the problems universities have had with the NCTJ, which I’ve written about elsewhere (the comments to which are particularly interesting). I’ve also written about the assumption that journalism degrees are comparable to training courses. 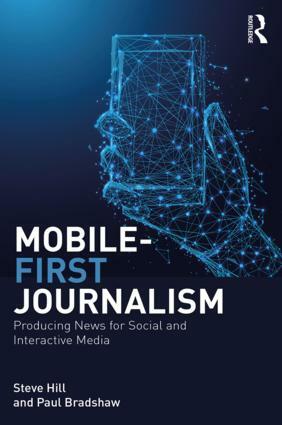 I don’t have a problem with NCTJ training in particular – indeed, I wish more journalists had the sort of understanding of local government and law that their courses teach – but I do have a problem when it is seen as the only, or best, route into journalism (an image perpetuated by the NCTJ’s own marketing materials). The same is true of university courses, which vary wildly in quality and scope (the latter is not such a bad thing; a one-size-fits-all approach cannot be good for any creative industry). The only good advice I can think of for aspiring journalists is to simply go out there and do journalism – because there’s no longer anything stopping you – me or Peter Preston included. This entry was posted in blogging and tagged NCTJ, peter preston, training on May 17, 2010 by Paul Bradshaw. This entry was posted in online journalism and tagged cleland thom, NCTJ, training, video on October 9, 2008 by Paul Bradshaw.